Biomasa - Quercus Sp. z o.o. The production and deliveries of biomass of superior quality are the core business of Quercus. To fully meet conditions that prevail in areas where our work is carried out, we operate three highly specialised production lines. The first is the line for balloting logging residues, including a modern slash bundlers of exceptional performance, equal to that achieved in the Scandinavia. The second line consists modern mobile wood chippers. Last but not least, the third line comprises fast-revolving recyclers. We use slow-revolving shredders with a sieving station for the most demanding sorts of timber products. 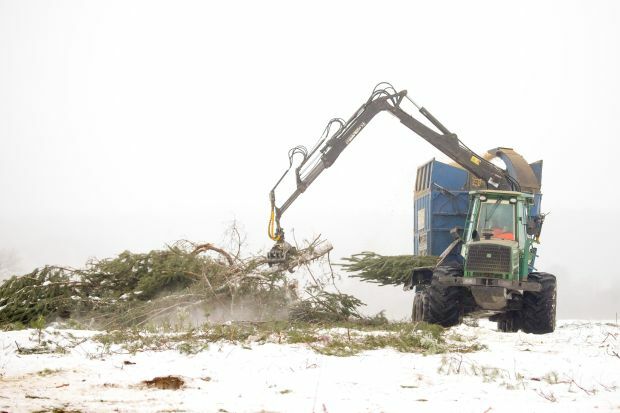 We operate a modern machine fleet, which includes devices designed both for the production of solid fuel in the form of chips from softwood and hardwood as well as chips designated for producing chipboard and wood-based panels. A detailed order specification depends always on the type of applied material and machines used in it production. We always make sure to tailor-make our products, by offering solutions that fulfil expectations of our clients. Therefore, before we fulfil any orders, we present several customised wood biomass variants that we can supply regularly throughout the year, in quantities up to 2,000 tonnes per week. 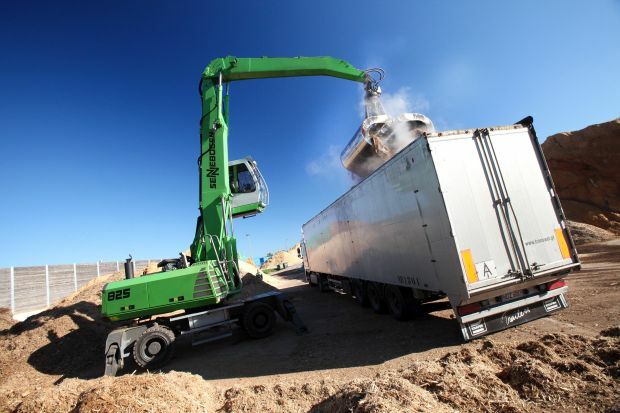 Owing to the highly specialised production technology and its technical back-up facilities, Quercus offers also services of shredding biomass or recycling and its deliveries to sites indicated by a Client. Modern equipment that is selected individually for every order and is characterised by unique performance, warrants the highest accuracy of the process. Our rich experience and qualified team provide the timely and professional deliveries. Quercus can restore almost any area that has undergone ecological succession to its original status. 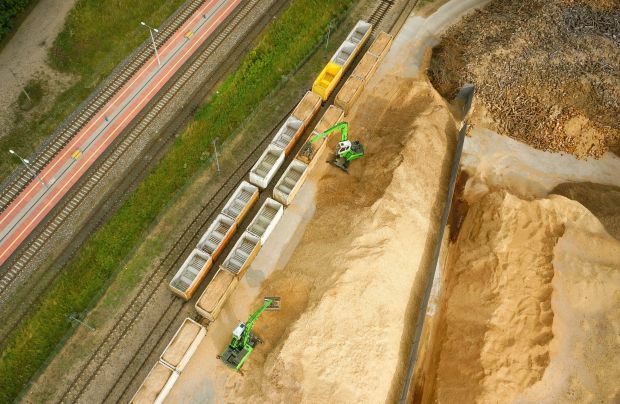 We provide the comprehensive removal of biomass, both on the ground and underground. Our state-of-the-art technologies shorten the time of services to minimum. Furthermore, the same site does not have to be processed again in the future, which is important in the process of its protection and makes its repeated management easier. Depending on individual expectations, we provide the utilization of any generated biomass or can transfer it to our Client. 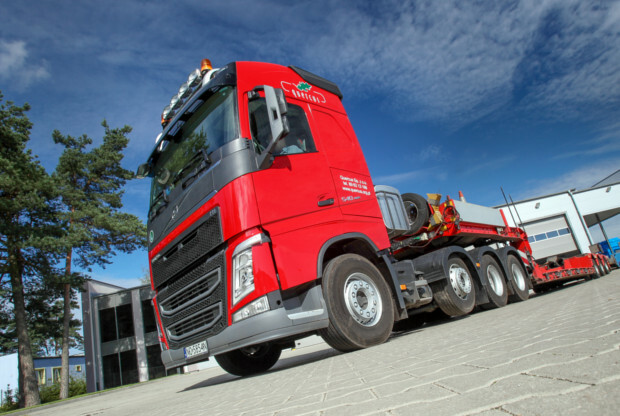 Quercus offers a fleet of specialised and modern vehicles designed for the transport of oversized cargo as well as for carrying forest machinery of all types and models. To provide the comfort and safety of our Clients, we hold the carrier third-party liability insurance (sum insured: PLN 2 million) as well as a permit for non-standard carriage. Our services include both domestic and international carriage. The modern and fully operative vehicles as well as the long practice and rich experience of our personnel warrant that any services ordered from our firm will be rendered in a professional and timely manner. We operate our own workshop to maintain and repair specialist machines and equipment. 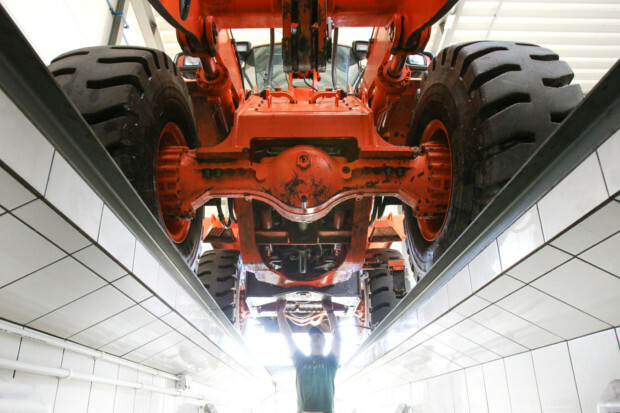 Its modern technical equipment and specialised personnel enable us to serve and repair our machine fleet on our own. 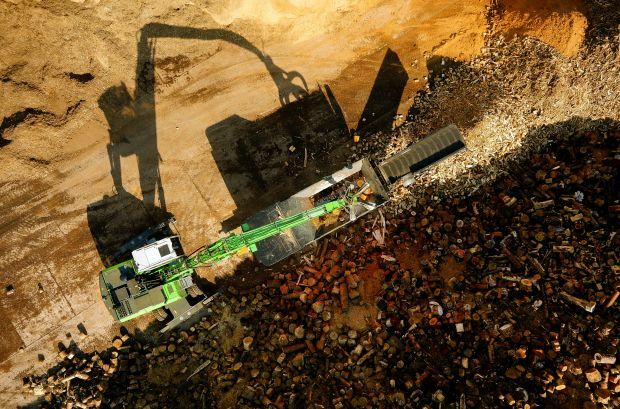 We also render diagnostics, repair, and renovation services, including of chippers, shredders, and trucks.